Customer input plays a crucial role in developing the features that are built into all Ammann products, including light tandem rollers. Those requests include a vibration- insulated operator’s platform with intuitive controls and a system for smooth starts and stops on asphalt. 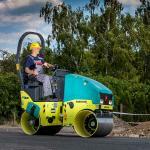 A smart compaction system and easy serviceability also fulfil customer needs. 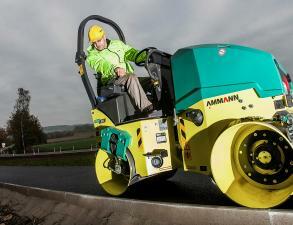 Ammann Light Tandem Rollers excel in tight spaces and maximise productivity when in the open. 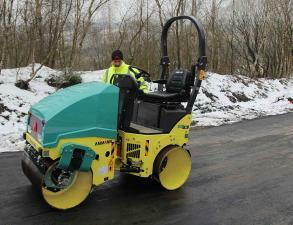 The rollers also are productive on soil, aggregates and asphalt. Design can help make operators comfortable and machine loading easy. One of the most important design benefits is ease to use. Putting controls in easy-to-access locations and making displays visible and intuitive help operators make the most of the machine – from the very first day. 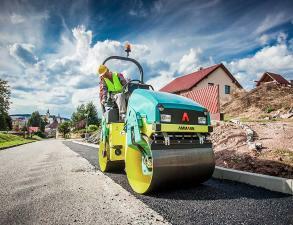 Power is required on every job, and the Ammann Light Tandem Rollers offer plenty. Fuel efficiency is an added bonus that helps reduce your operating costs and has a direct impact on profitability. 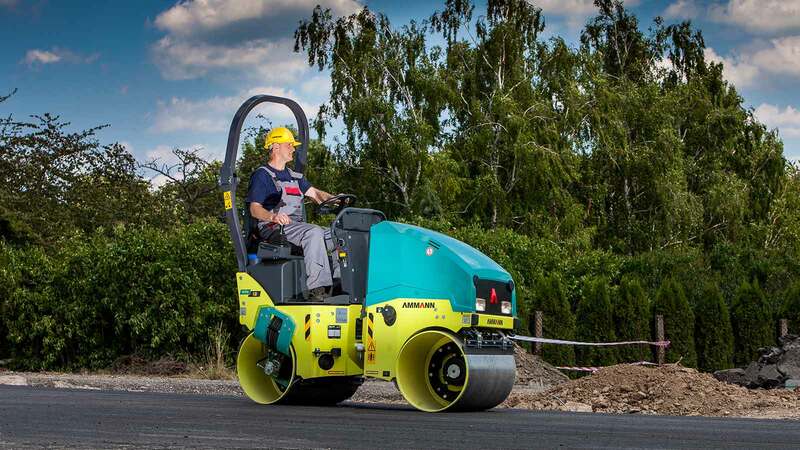 Standard features on Ammann Light Tandem Rollers offer what you need to get the job done. Choose the options that make your machine the perfect fit for your jobsites.